Minimum quantity for "F That! Card Game FGW83" is 1. Minimum quantity for "Action Figures Justice League Batman and Batcopter Vehicle and Figure FNP65" is 1. 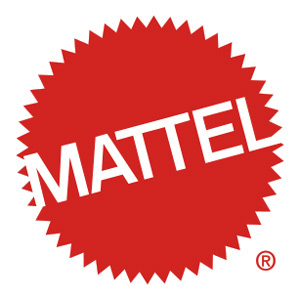 Minimum quantity for "Mattel Justice League Feature Figure Assortment (12 inch) FGH04" is 1. Minimum quantity for "Mattel DC Justice League Deluxe 12" Figure Assortment FGG78" is 1.